What does it take to beat One Direction, Conor McGregor and Justin Bieber in the calendar charts? Goats, rabbits, a pig, a chicken, a donkey, lambs, sheep and charming Irish farmers! 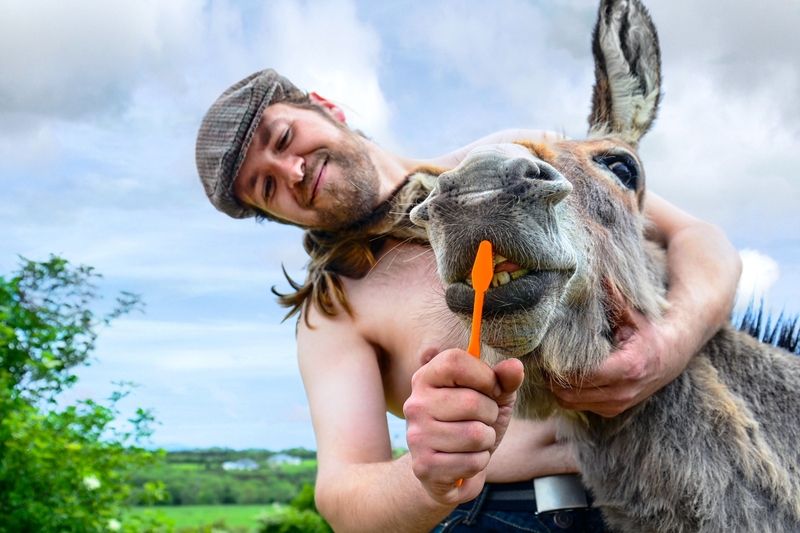 The annual Irish Farmers Calendar has reached its tenth year and is celebrating with a special ‘best of’ addition. This year four Kilkenny lads grace the pages of the much sought after calendar - Mr April, Mr May and the December Brothers! April is graced by Keiran Nipress; Gareth Alcorn can be seen in May and in December brothers George and Jason Smith are photographed. Resplendent with their farmers’ tans, the young Kilkenny farmers are joined by farmers from Carlow, Wexford, Mayo, Dublin and Tipperary. 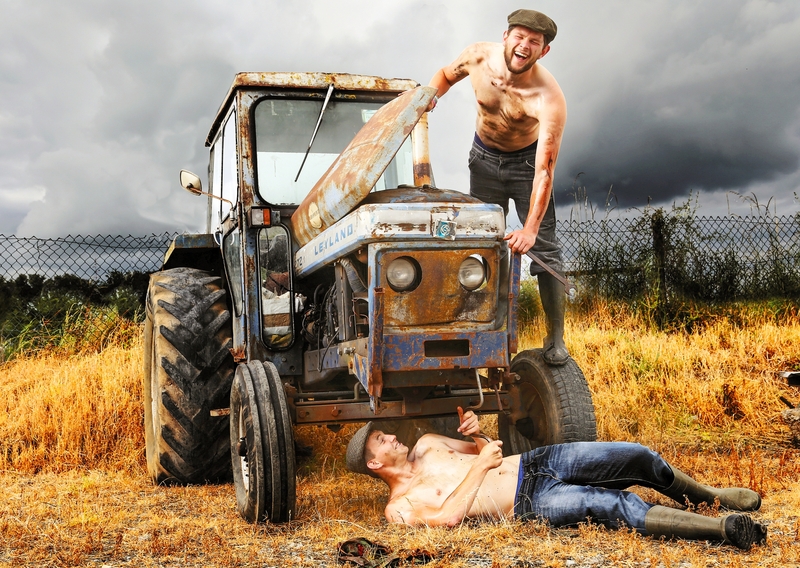 The calendar is a bit of fun but it has it's serious side as it aims to raise funds for the farming charity Bóthar. Bóthar enables families and communities worldwide to overcome hunger and poverty and to restore the environment in a sustainable way. They are well known for transporting farm animals from Ireland to boost farming in developing countries. The success of the Irish Farmers Calendar has reached far beyond Ireland in its ten years - the first order for the 2019 calendar came from Germany. The calendar has received orders from the US, Australia, UK, Poland and France, Hong Kong, South Africa, with an international audience hungry to see the charms of Ireland’s farms. The publication has achieved international recognition with ‘Irish Farmers’ the book, published by McMillan in the US. The calendar is available now from www.farmercalendar.com for €10.99. It will be available in Calendar Club stores in Ireland and the UK. George and Jason Smith are both Mr December!